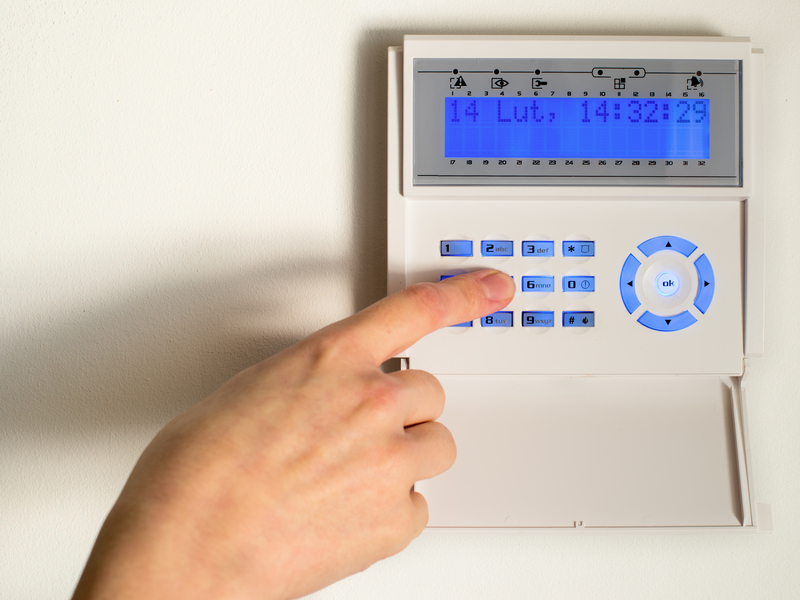 Security Lock Systems has become the trusted choice for professional locksmith Tampa services for homeowners across the area. 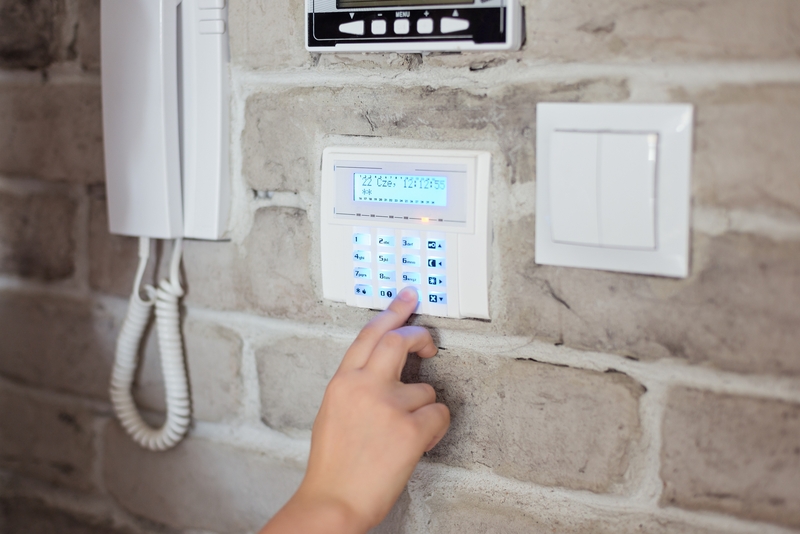 For the last 35 years, we have served the Greater Tampa community with quality lock replacement services, lock out services, and security integration. Let our expert residential locksmiths in Tampa come out to your home and assess your locking hardware to best determine your needs. 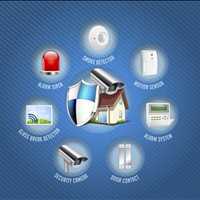 Give us a call today for more information at 813-874-1608. 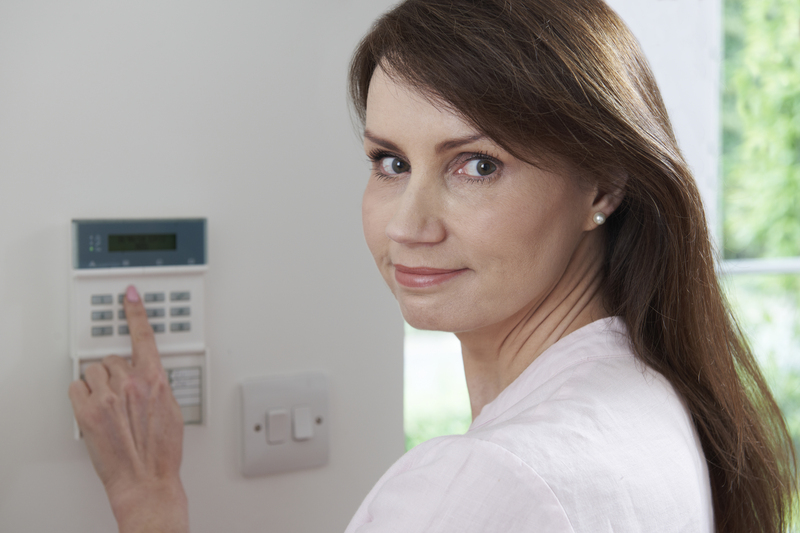 When it comes to ensuring your home is safe against outside threats, it is important to change your residential locks annually. 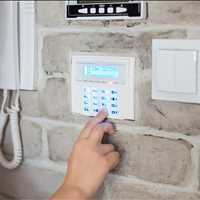 From cleaning services to home managers to baby sitters and house sitters - if you have changed companies or service providers and now have new people visiting your home, you can’t be sure that previous keys that were given out were not duplicated. Changing your locks annually helps keep you safe and creates peace of mind for you and your family. 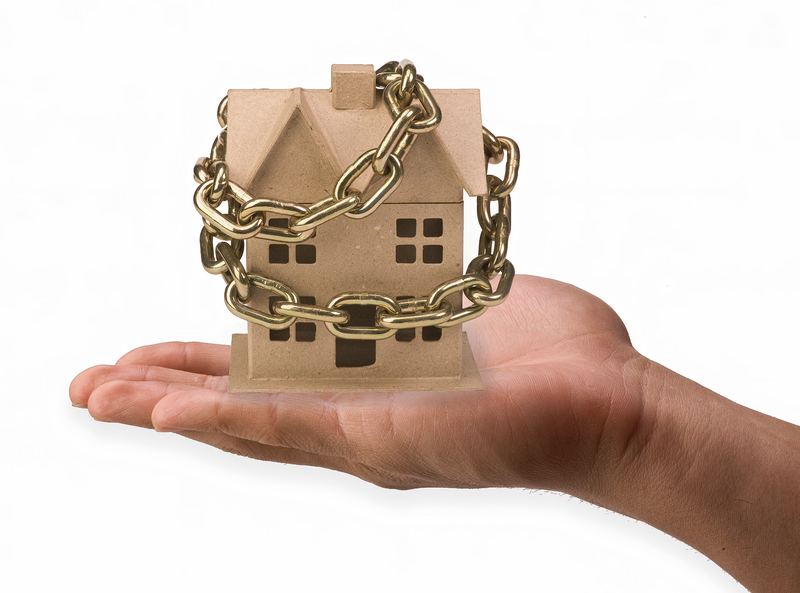 Our residential locksmiths will come out to your home and assess your locking hardware. 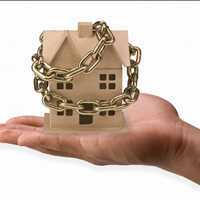 Many newer homes are built with builder grade locks that will not defend your home much against a forced break in. 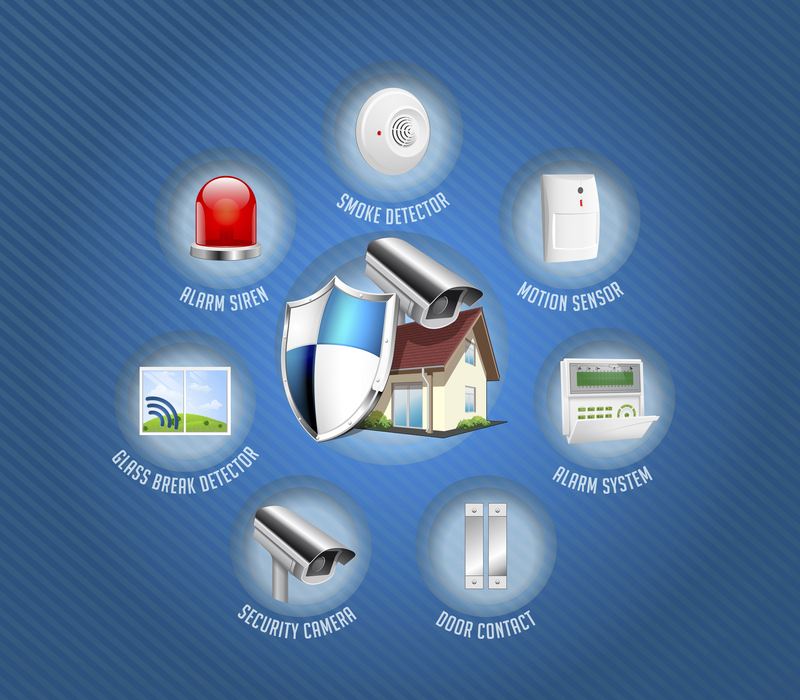 We will help create a customized security package for your property from installing high end bump proof locks to gate locks to an intrusion system, helping you create the ultimate defense against outside threats. 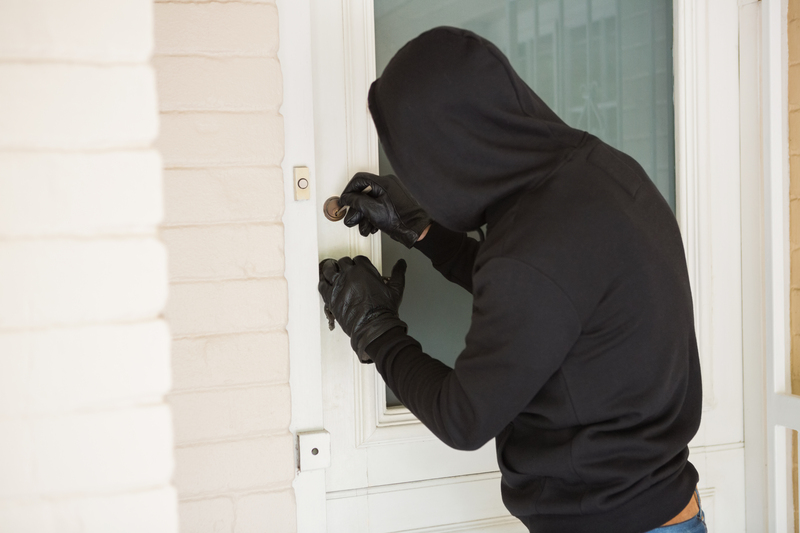 The security of your property is our priority and our expert residential locksmith technicians in Tampa look forward to helping you create a safer living environment for your family. 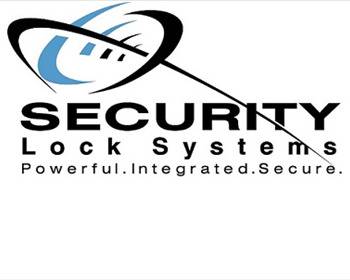 Rely on us for the best lock replacement services in Tampa by calling Security Lock Systems at 813-874-1608 today.